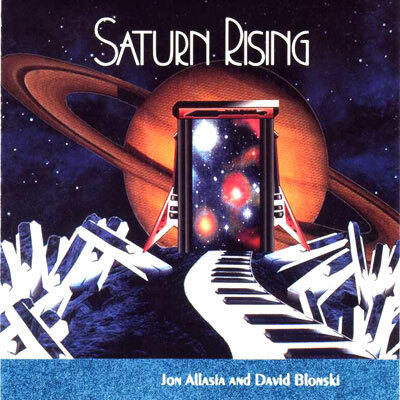 David Blonski and Jon Allasia come together again to create a magnificent recording of Electronic Space Music at its very best. This sonic journey transports you into the realms of deep space, where time and matter are but an element of thought. In this realm, thought can travel faster than the speed of light and time has little or no meaning. Here we can explore the cosmos or search our own inner depths which are as vast and limitless as the universe itself. It is the exploration of our inner universe that holds the key to our successes, happiness, sense of well being and inner peace. We invite all our friends who listen to this music to sit back, relax, close your eyes and experience whatever the mind & spirit has to offer. It is unlikely that you will be disappointed with time well spent.